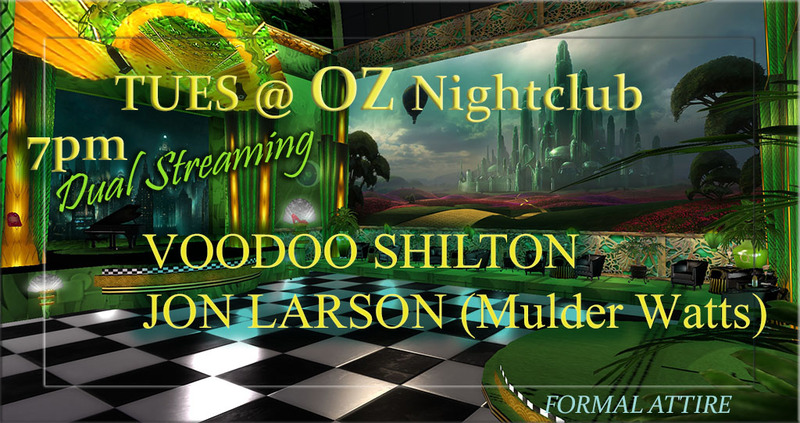 Special Event – Voodoo Shilton & Jon Larson (Mulder Watts) Dual Stream – OZ Night Club TOMORROW night, April 19, 7pm SLT! 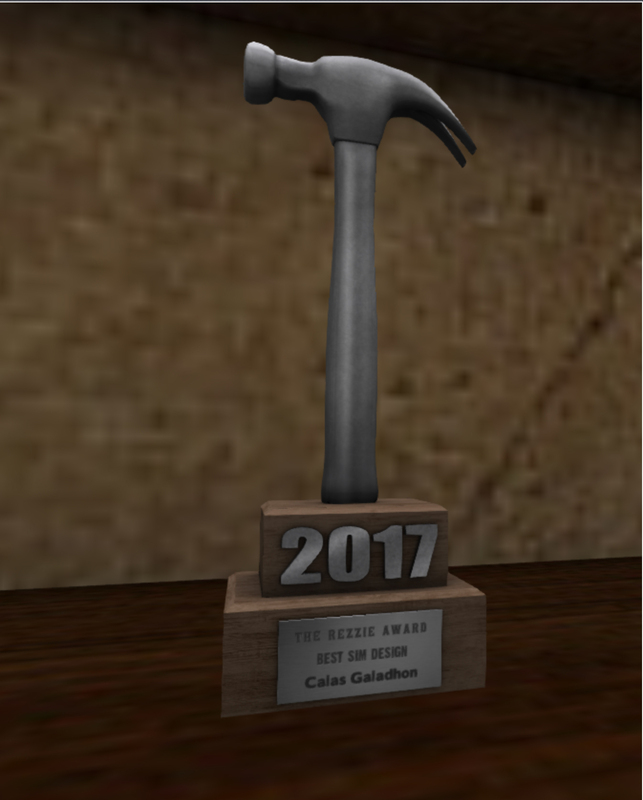 Join us TOMORROW at 7pm SLT Tuesday, April 19, in the beautiful art deco OZ Nightclub for a special event featuring our much-loved Voodoo Shilton in a dual stream performance with Jon Larson (Mulder Watts). Together these two accomplished musicians blend their unique styles to produce a one of a kind live music event! Don’t miss this hour of amazing live music from two of SL’s top performing artists! 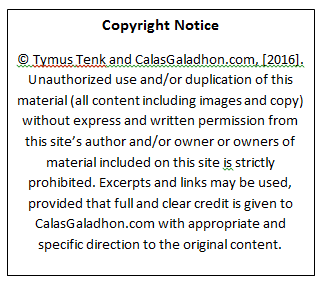 Formal attire and scripts under 100 appreciated. Here’s your limo for TOMORROW night!